In March 2014, we opened our first retail space in Downtown Monroe, Georgia. Our workshop is in the back and we stock our storefront with our Sailor Studio accessories and home decor as well as handmade treasures from makers all over the US. We offer an eclectic mix of American made and fair trade accessories, jewelry, bohemian vintage, custom gifts, specialty food items, and festival clothing. We want our customers to experience the best of the art and craft festival world all year around! For now, other brands may only be purchased in our brick and mortar store. We are working on making more products available online soon. Are you an established indie artist/maker interested in selling your brand in our retail shop? Contact us at sailorstudio@gmail.com with your wholesale information/line sheet and we will check it out. 1- Quality *We carry handcrafted items so our customers expect quality craftsmanship. 2- Originality *We want our customers to have a wide array of interesting, fresh products to choose from. All Items must be original designs handmade by you! Are you an emerging artist, working on building your handmade business and brand? 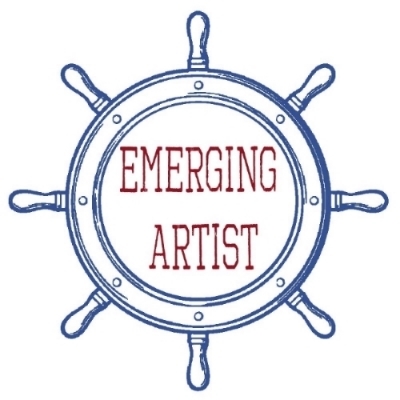 Contact us for a chance to be a part of our "Emerging Artist" space. This is a consignment arrangement where you will have a space in the store to display and sell your work and test out your designs in a retail setting. We will help you build your brand and answer any questions you have regarding the wholesale market and approaching retail shop owners. Contact us @sailorstudio@gmail.com for more information.